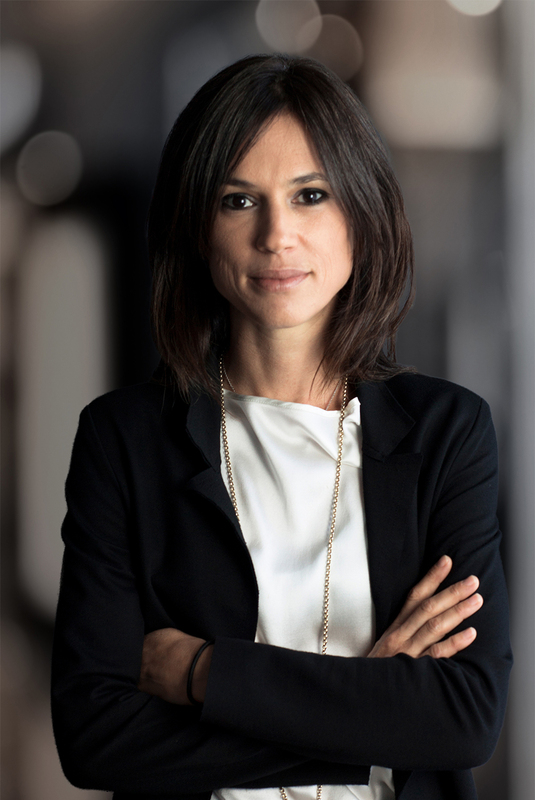 Giovanna Nicotera assists Italian and foreign clients in civil and commercial matters and related litigation. She is specialized in labour law. Giovanna Nicotera has been partner of Nunziante Magrone since 2008. Insolvency procedures and restructurings. Litigation and arbitration.